I have been so incredibly blessed to have so many amazing, beautiful, inspiring and kindred spirited friends. More than I can count on one hand and all so enriching to every part of my life. 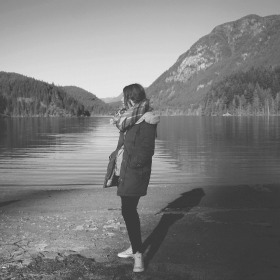 Some of those sweet friends are a group of ladies that I completely adore. We all met through Green Calgary where we each worked at one time or another, and we all bonded and became close very quickly. Through the years we have all set out on different paths- traveling, moving, getting married, having babies, new careers... but through it all, we have remained the best of friends and have always found time to catch up and support one another. After I wrote my '30 before 30' list, we got together for a delicious meal and life catch up (that hadn't happened for a while and ended up going on to the wee hours of the morning.) From there we decided we HAD to make time to do this every month and we actually have. It has grown to become a bit of a craft night filled of course with delicious food, lots of tea (and wine) and ALWAYS wild conversations. Nothing is sacred with us, but each night I leave feeling more grounded, more whole, more content with where I am in life and the wonderful women that fill it with endless love and support. 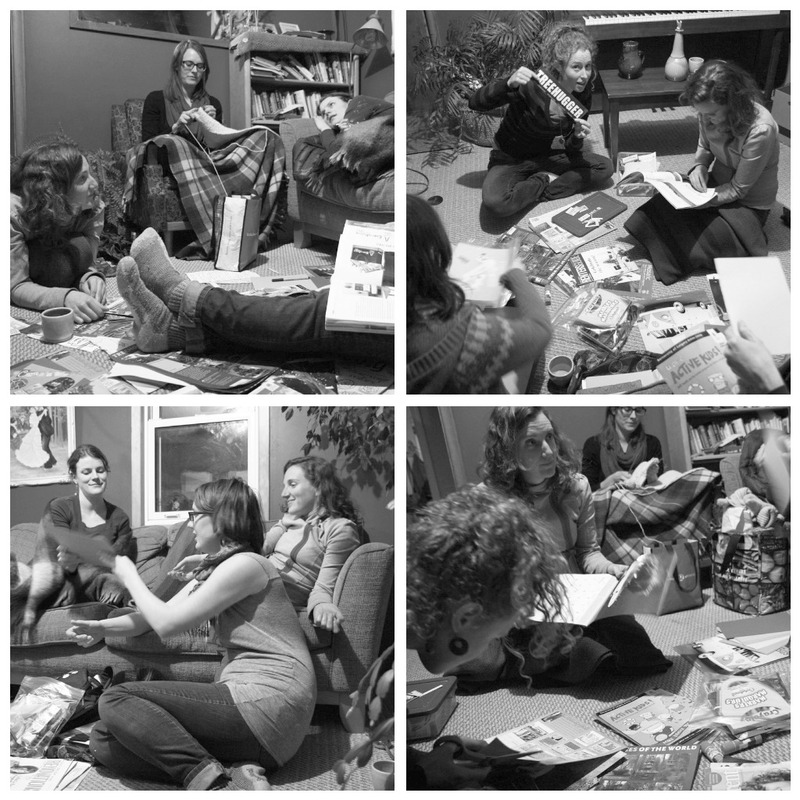 The weather in Calgary has been unseasonably warm, so this week we decided to have a cob oven pizza party and a bonfire, followed by making vision boards of what we want 2012 to hold for each of us. As usual, it was an amazing night filled with lots of laughs, full bellies and wonderful memories. Paula, Lauren, Kate, Heather, and Jenna- I love all of you so much! Thank you for making me strive to better myself and find simple happiness in every day things. 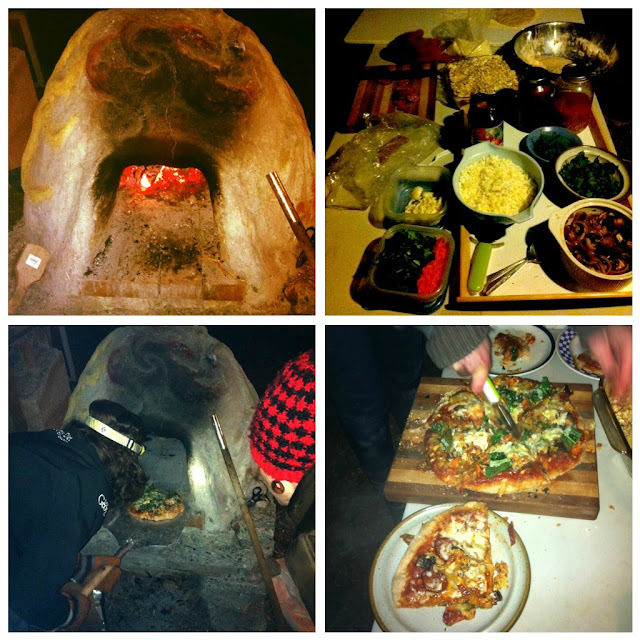 Clockwise from L: Cob oven heating up | ingredients! | delicious pizza | Lauren & Heather- pizza makers extraordinar! This looks like it was just wonderful. I can not wait to join in the next session!! !